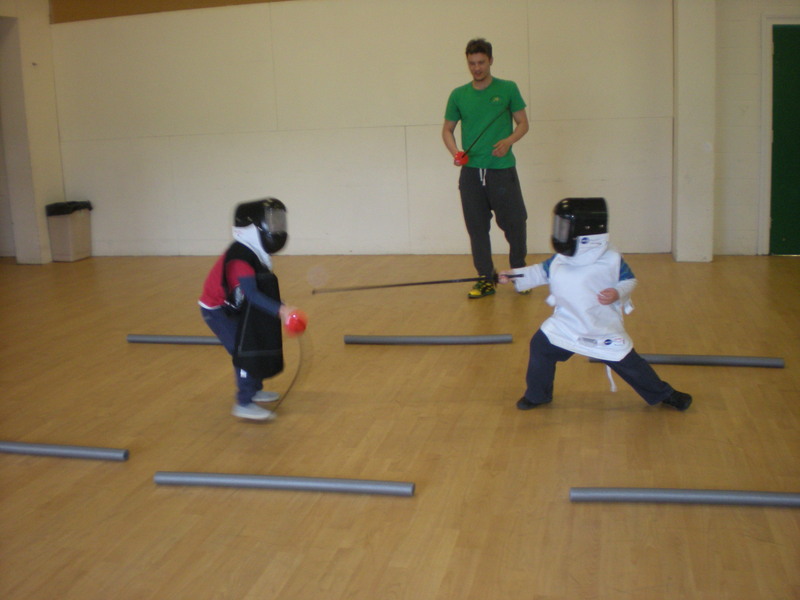 Giving children aged 5-7 a safe but exciting introduction to the Olympic sport of fencing. Provides physical and intellectual stimulation through a variety of games and activities. 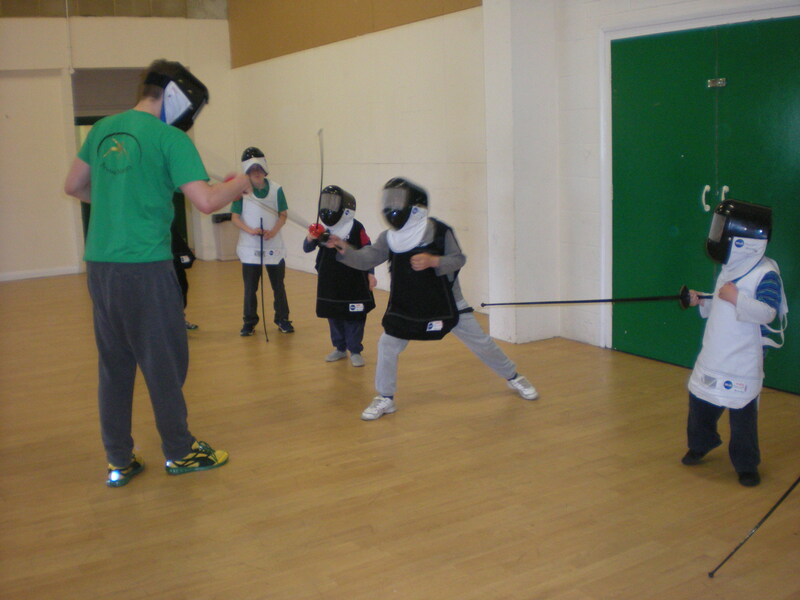 Improves fitness and develops balance, speed, agility and hand/eye co-ordination. Group activities teach problem solving skills, decision making and team co-operation. Polycarbonate masks with stainless steel mesh visors to protect face, eyes and neck. Foam swords strong enough to give the feel of a real weapon but soft enough to avoid injury. Long sleeved T-shirts or sweatshirts and tracksuit bottoms should be worn.